Quality Ultimate Frisbee summer camp programs for both experienced players and youth athletes new to the sport. Ultimate is a fast-moving sport that combines elements of football, soccer, and basketball and is played with a flying disc. 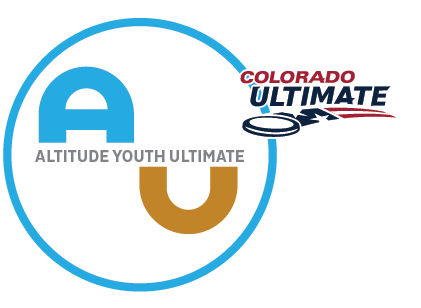 Ultimate is all about fun and inclusion! We play numerous games to develop disc fundamentals, athletic sportsmanship over winning-at-all-costs. Camps are co-ed and are great for new and experienced players; you only need running shoes or soccer-style cleats. Meet our instructors, and find location details and registration information at the links below. All full day camps include entry to pool for the rec center at each field site. We'll visit the pool at least once during the week of the camp, depending on the weather. Exact days/times will be communicated the week of the camp.